» GeoNames and add the information to the photos' IPCT tags. 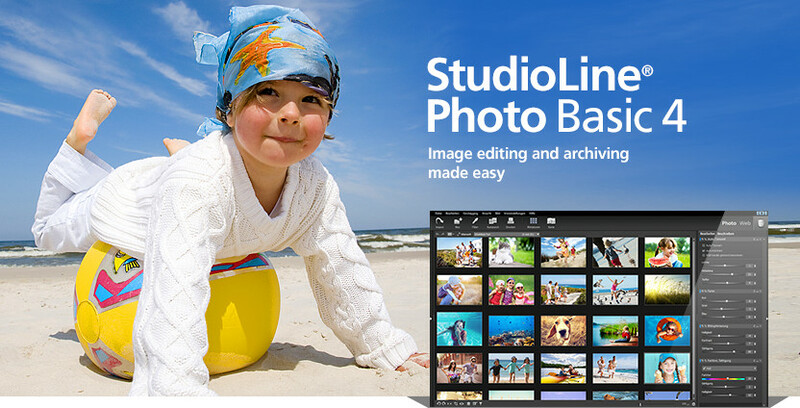 StudioLine provides manual geotagging by means of a very intuitive drag & drop process. Adding missing location information to older photos or third party photos is as easy as dragging each photo to its intended location on Google™ Maps. When loading photos from cameras with built-in GPS receivers, StudioLine will automatically extract the geographical metadata and save it in the image archive. The Geo Explorer is perfectly integrated into StudioLine. No additional software is needed! stored in the IPTC data of the image. Allow friends and family to experience and visualize the geographical context of a photo series. Newly added links on web gallery pages open a window where the location of each photo is marked on a map. Likewise, clicking a marked location on the map will show the matching photo. StudioLine uses GPS coordinates to query the GeoNames web service for location details such as country, city, and possibly even street names, and stores this information in the appropriate IPTC tags. This allows photo collections to be quickly searched, filtered and sorted by cities, sights or other place names. Explore a digital map for places where you have been taking photos. This will bring old and new images into an entirely new geographical context.